Pastor Dennis continues this series, De-Fense. Pastor Dennis continues this series on D-Fense. 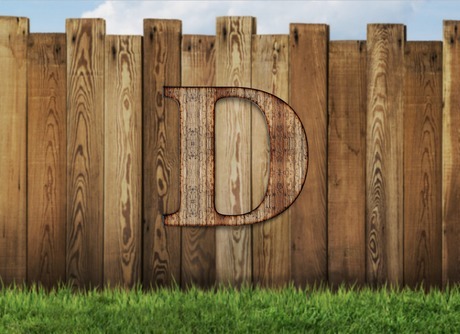 Pastor Dennis begins a series entitled D-Fence. Good News: Making it Real! 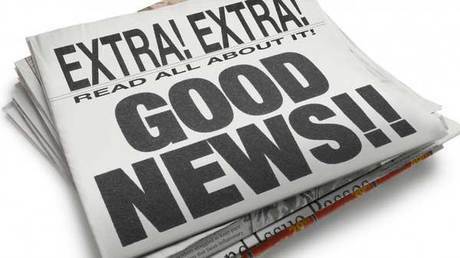 Pastor Dennis shares this final message in the series on Good News. Pastor Dennis continues the series on the Good News! Pastor Dennis continues this series on the Good News. Pastor Dennis begins a sermon series on The Good News with this first message entitled, "New Year - New You". 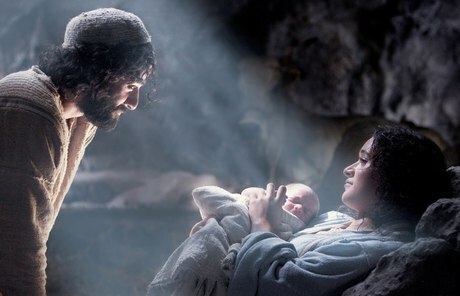 God's promise to us through Jesus. 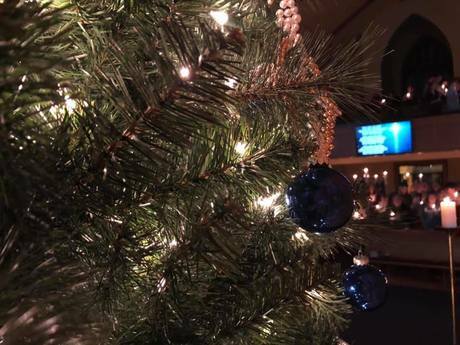 Pastor Dennis shares a message of hope and love for all this Christmas Eve. 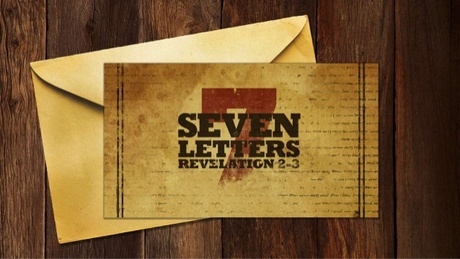 Pastor Dennis continues this series from Revelations with the seventh letter.